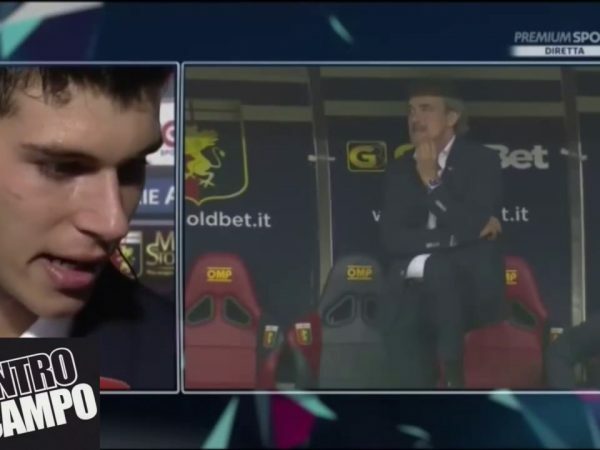 Genoa’s 16-year-old striker, Pietro Pellegri, enters the record books with his emotional father watching on from the dugout. 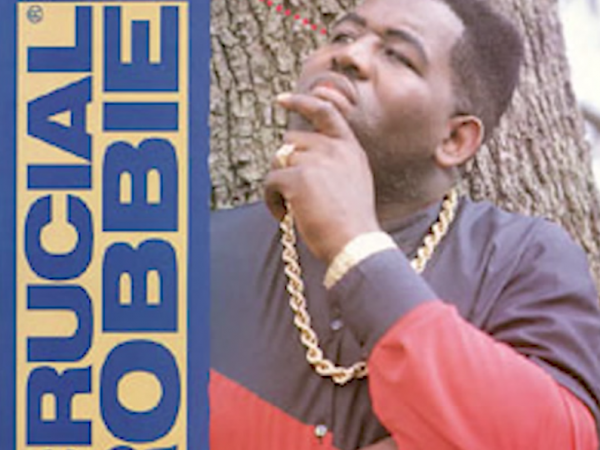 Robbie, host and founder of the popular Arsenal based YouTube channel, appears to be a man of many talents, after we stumbled across footage of him singing in a reggae band. 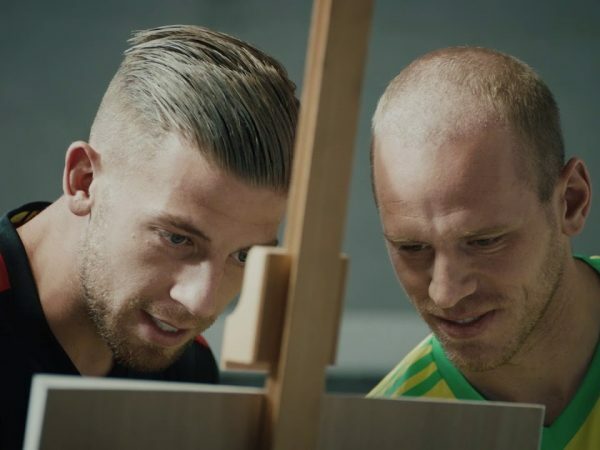 Manchester United’s star striker attempts to design the new Belgium mascot, with quite shocking results. Monday’s big derby match in the Danish Superliga between Brondby and Copenhagen was halted momentarily for one of the most unusual and frankly disgusting reasons you’re likely to see in the history of football. It involved rats. Dead. Rats. How lovely.